I'm trying to setup a modpack that has the player traveling through dimensions, but never actually going to the overworld. I have the player starting in the Betweenlands dimension and can travel to other modded dimensions. This is all working as intended except that if the player dies outside of the Betweenlands (for example, the Nether) they end up respawning in the overworld. This happens despite having set /jed setworldspawn command in dim 20 and having used a bed to set the player spawn. Reliably start the player at x0 y125 z0 in Dim 20. Allow the player to sleep in a bed in each dimension, setting their spawn where they see fit, even in the nether. 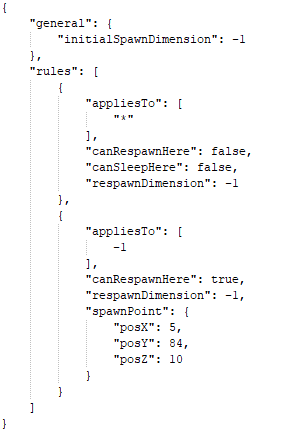 Guarantee that the player goes back to their set spawn point (bed) or the world spawn point of x0 y125 z0 in Dim 20 when they die. Hey. I do modpaсk and I have the same problem. You solved it? If Yes then please tell me how. 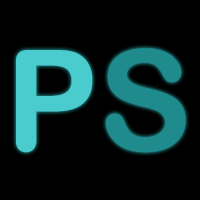 hey made a small quick mod I want to add compatibility. It makes the player die and respawn automatically with no respawn screen but, how does your mod work does it update vanilla booleans can respawn here or is it all forge events if so mine is going to override yours. Was wondering if you canceled the event after teleport if so it should be all good. I'm mostly just changing the vanilla respawning methods so it should probably work fine. ok thanks but, if you change player on death please cancel the event mine fires last always unless your priority is lowest as well so with those rules we should be good. ok, I will be the third person to ask, how do I get my players to spawn safely, they are spawning in stone and die, or underground in caves where they can't start. Well they should spawn where you set them to spawn, do they not? Yes, but if the world is randomly generated, that can be inside blocks. The old versions would seem to find a safe place and put them on top of it. This would be important if you just want to spawn a player, as in our case, in a different dim to start, but world is randomgen. So in singleplayer I can set the initial spawn in a file that I have to put in the save directory which isn't created until after I start a world and have already spawned ? How does that work ? So, just to be sure, I tried the file in the /saves folder, the /build folder and the /.minecraft folder - all without success. and the file is called "perfectspawn.json", all of which is what is specified above. Just put your perfectspawn.json in your root instance folder and it will pull it while making the world. As above: "So, just to be sure, I tried the file in the /saves folder, the /build folder and the /.minecraft folder - all without success"
I assume the "root" folder to be one of those ? None of them worked. And the world does create a dim7 folder for Twilight Forest. 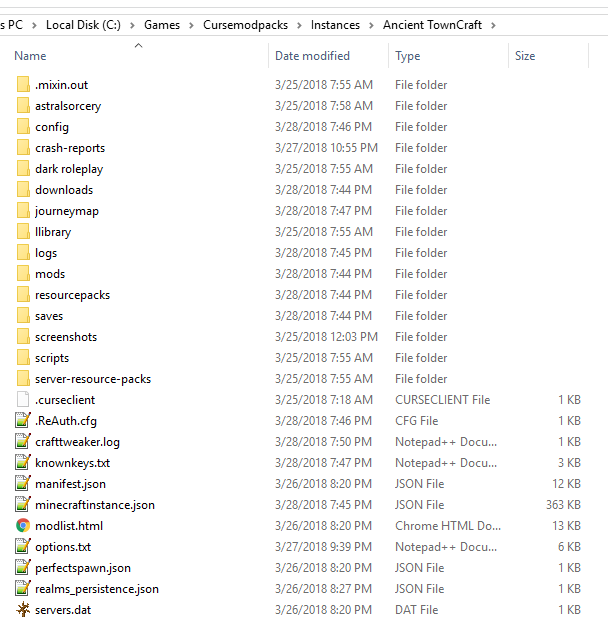 This is the root folder of the modpack. hey what happened to exact spawn true/false I only see unspecified now?